Everyone, even the healthiest eaters, is susceptible to an attack of the munchies. This occurrence is caused by cannabinoids in pot. Cannabinoids cause our bodies to release hormones that signal pleasure from eating. But most of the time, who needs pot for that tbh. Why mangoes? Well, it’s a common urban legend that mangoes increase, intensify, and extend highs after smoking marijuana. Science has shown that this is actually true. Mangoes have a chemical compound called myrcene terpenes (also found in lemongrass, cloves, cinnamon, and of course cannabis). The terpenes are known for their exotic woodsy, citrusy, and fruity smell. 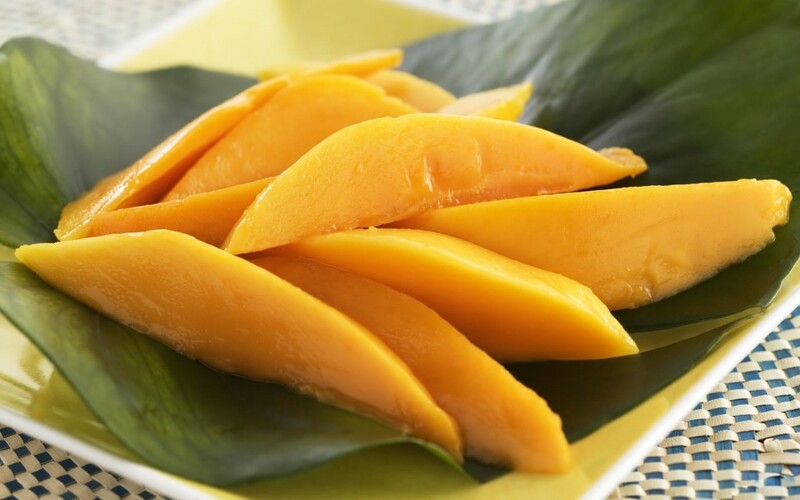 Mangoes could be the holy grail of healthier alternatives to munchies. Each mango has only 135 calories and have a low glycemic index or GI (good for appetite management). Mangoes, compared to pizza, pop tarts, fries and spoonfuls of Nutella? NO competition. This awesome fruit is also rich in vitamin A, vitamin C, fiber, and other beneficial minerals. 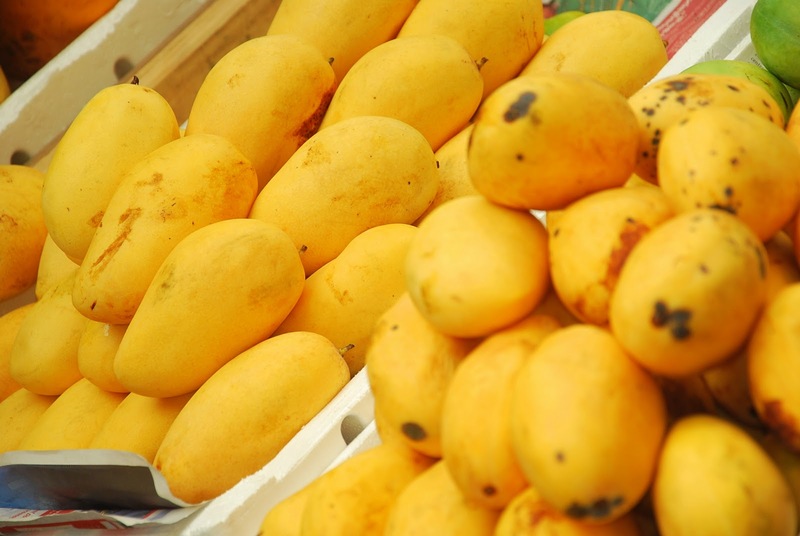 Research by Dr. Susanne Mertens-Talcott at Texas A&M University has shown that mangoes could prevent colon and breast cancer cell growth because of their high polyphenol contents.